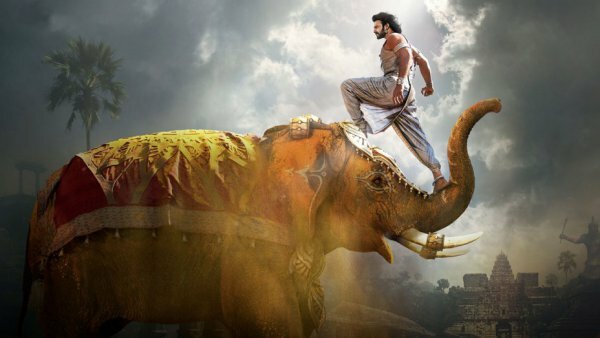 Baahubali 2 11th Day Collection 11 Days Bahubali 2 2nd Monday Box Office Collections: SS Rajamouli and Prabhas Baahubali 2 is moving towards another achievement on the box office after shattering every single Indian BO record on Sunday. Monday collection of Bahubali 2 were very much dependent on the number of screens movie will be able to sustain. 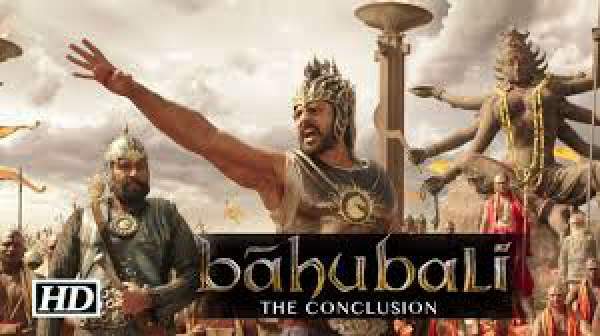 Despite few releases, Bahubali was able to secure a good number of screens to support the overall box office response. Film register more response on 2nd Week than many popular releases of Bollywood on the First day. So far the film had made over 636 crores on the Indian Box Office which is all time high in Indian cinema history. Along with that Bahubali 2 collections also successfully crossed the mark of 1100 Gross Worldwide earnings on Monday which is an achievement in itself. The overall occupancy during the 2nd Weekend remains as usual high. With turnout rate of more than 40% in cities, the film was able to gross a big money. The prime reason behind this exceptional response was decrease in ticket prices during the following week. Over the period of 11 days, Bahubali 2 box office collection also able to touch the mark of 211 crores in the overseas market. Along with touching heights on the Indian box office, the second week arrived with pack of good news as the film was also able to clear the mark of 200 crore overseas earnings before end of 2nd weekend. In short all the records of Indian Box Office are now in Baahubali’s chamber. The earnings on 2nd Monday were at level of par as the fickle was able to score good points with earnings of 14 crore in the domestic market, 7 crore overseas. Despite the fact that its already 10 days past release of the movie. 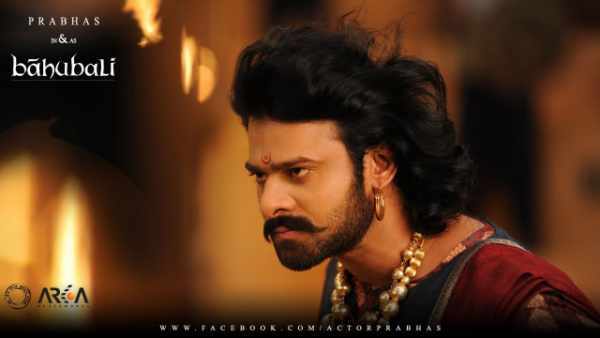 The world of India best movie my best hero (prabhas) i am your big friend.